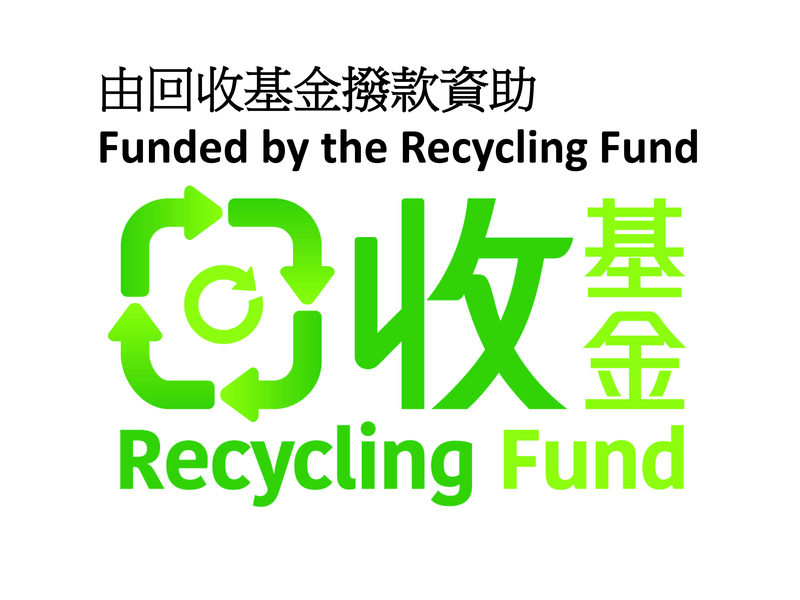 In response to the recent policy from China on the imported recyclables, HKQAA has been subsidized by the Recycling Fund of the Government to develop the "Strengthening program for the understanding and implementation of the GB Quality Standard of scrap paper in Hong Kong Recycling Industry" project to enhance the standard of scrap paper recycling in Hong Kong. The project aims to promote the understanding and implementation of GB standard to the scrap paper export, to promote their operation practice to GB standard, and thus promote the long-term development of the industry. HKQAA believes that this project will encourage the scrap paper recycling in the industry and to the public. To improve the industry's performance in quality management, to enhance the competence of recording the flow of recyclables, and to meet the GB standard for scrap paper quality control. The application fee of the pilot participating companies will be subsidized through this project. * HKQAA reserves the right to change the contents, fees and rules of registration without notice.